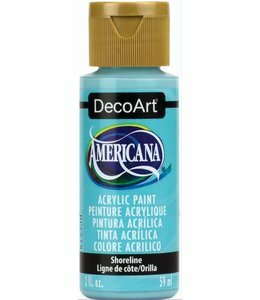 Americana Acryl Verf Blue Chiffon 59 ml. 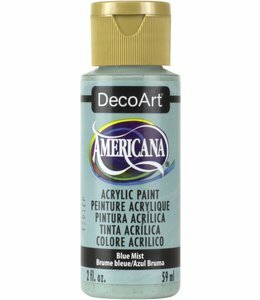 Americana Acryl Verf Blue Mist 59 ml. 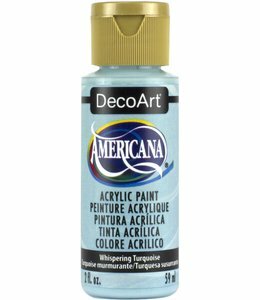 Americana Acryl Verf Winter Blue 59 ml. 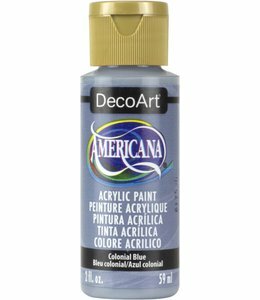 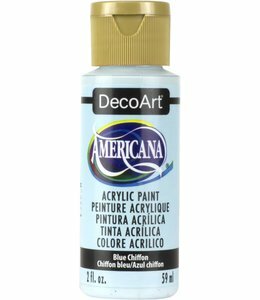 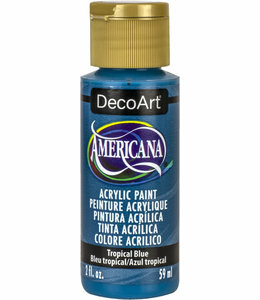 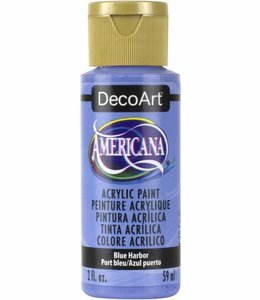 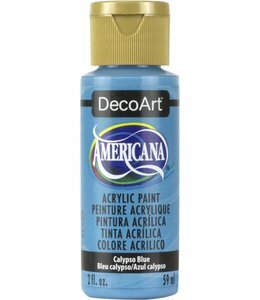 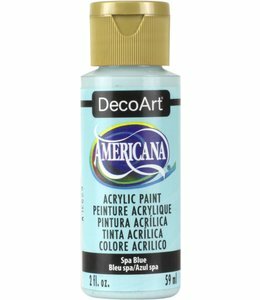 Americana Acryl Verf Colonial Blue 59 ml. Americana Acryl Verf Baby Blue 59 ml. 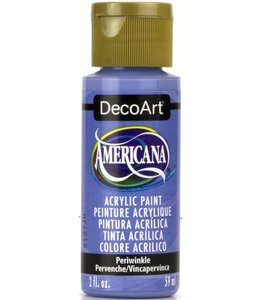 Americana Acryl Verf Periwinkle 59 ml. 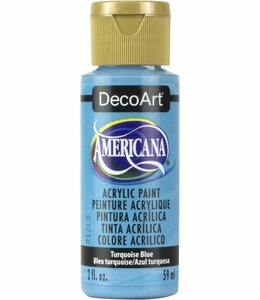 Americana Acryl Verf Country Blue 59 ml. Americana Acryl Verf Bahama Blue 59 ml. Americana Acryl Verf Peacock Teal 59 ml. 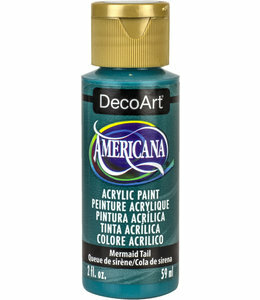 Americana Acryl Verf Mermaid Tail 59 ml. 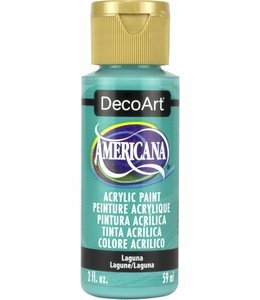 Americana Acryl Verf Laguna 59 ml. Americana Acryl Verf Desert Turquoise 59 ml. Americana Acryl Verf Whispering Turquoise 59 ml. Americana Acryl Verf Open Water 59 ml.